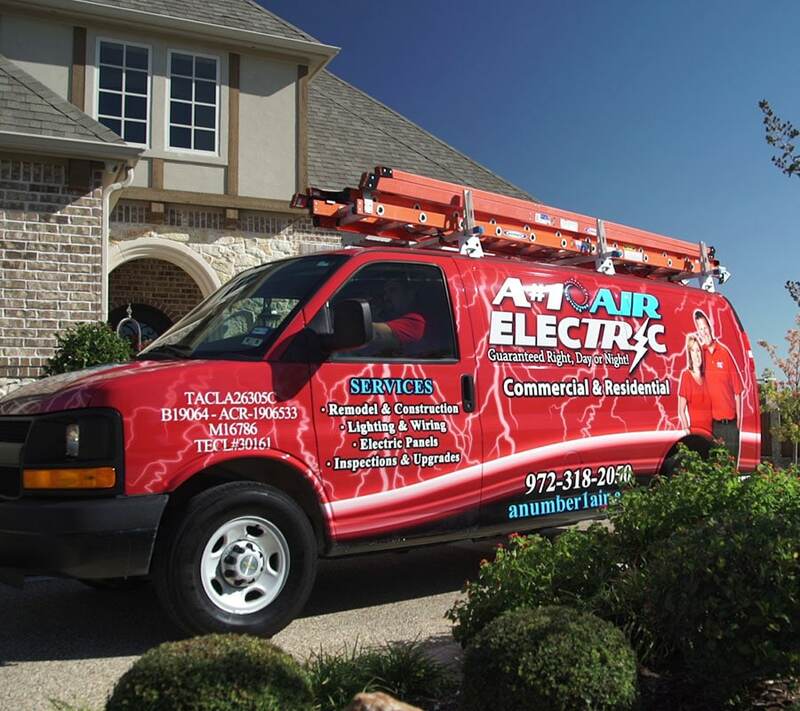 A#1 Air Electric provides services for residential and commercial properties. Our electricians are experienced and certified in electrical maintenance, repairs, and new installation services. 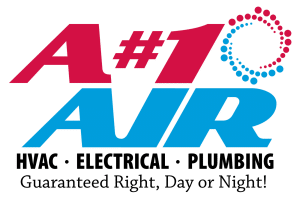 Whether you want to install security lighting for your home or update the meter for your business, call on A#1 Air Electric to provide high-quality services to meet your needs. 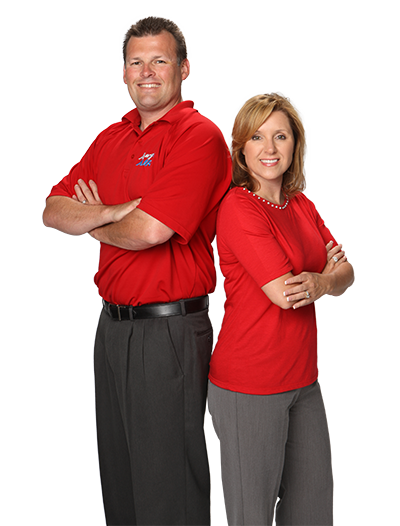 We will ensure that your home appliances, outlets, plugs, and other electrical equipment function properly and safely. With the addition of appliances you home can put a strain on wiring posing a safety hazard. Your electrical panel is the brain to your home’s electrical system. If it isn’t maintained properly or repaired as needed you may experience a number of hazards in or around your home. We handle panel upgrades, replacement, and all things connected to your electrical subpanel. Power surges can, and often do, lead to damage and even failure of your home’s electrical appliances, computer systems, and more.  We can help you protect everything from your satellite dish and computer to the smallest of your appliances, with our whole home surge protection.